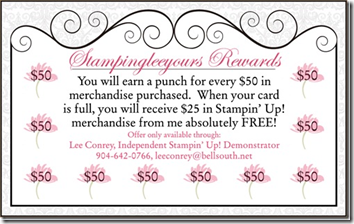 I just had to share this gorgeous card featuring the Blessed Beauty Stamp Set from Stampin’ Up! This card was actually done by Susan Best one of my team members for the Over the Top Swap in Houston. Please take notice of the details on the flowers….they are magnificent! and for a closer look of those flowers, aren’t they exquisite? Here is the stamp set . If I can help with any of your stamping needs please don’t’ hesitate to ask. Stunning! The 3-d effect of the tulips is so pretty!! Susan did an outstanding job. Thanks for sharing with all of us Lee! Oh my word!! That is just STUNNING!! I love all the layers and fussy cutting (TOTALLY my thing). Kudos to Susan for her wonderful creation!